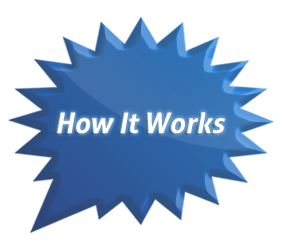 Sign-up in just a few easy steps and we'll have you starting your Future in no time! 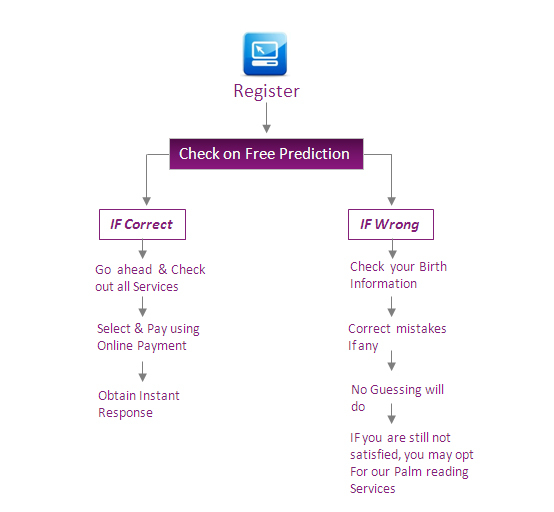 Any incorrect information of your Date/Time of birth will result in wrong/incorrect/irrelevant predictions. You can still Correct your Birth Datails, if the Profile shown is incorrect. Continue to Register if the Profile shown matches yours; You cannot change your Birth information after this Registration.